RAWALPINDI: Deputy District Officer (DDO) Health Dr Amir Sheikh Thursday directed officials of agriculture, PHA, education and health departments to devise a strategy to combat dengue and evolve a plan to prevent it from emerging with the change of weather. Chairing a meeting to review anti-dengue arrangements, he directed that surveillance activity and tracing of larva and its eradication be expedited, besides focusing on hotspots from where dengue patients were reported last year. Micro planning survey for dengue control had been completed in the Rawalpindi Municipal Corporation (MCR) limits, under which 125,000 houses had been registered, he said. 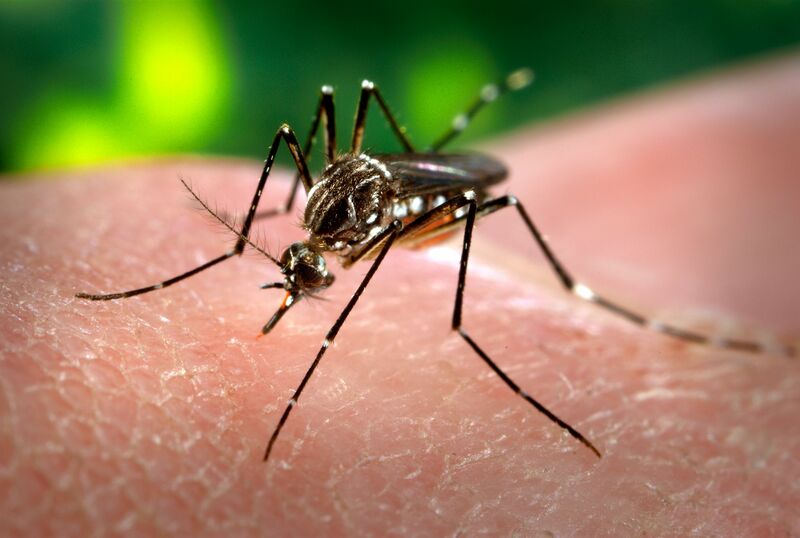 The DDO said that dengue control drive was being carried out on a scientific basis and teams were visiting houses to detect the occurrence of larvae breeding. He added that a comprehensive strategy had been evolved for controlling dengue spread.